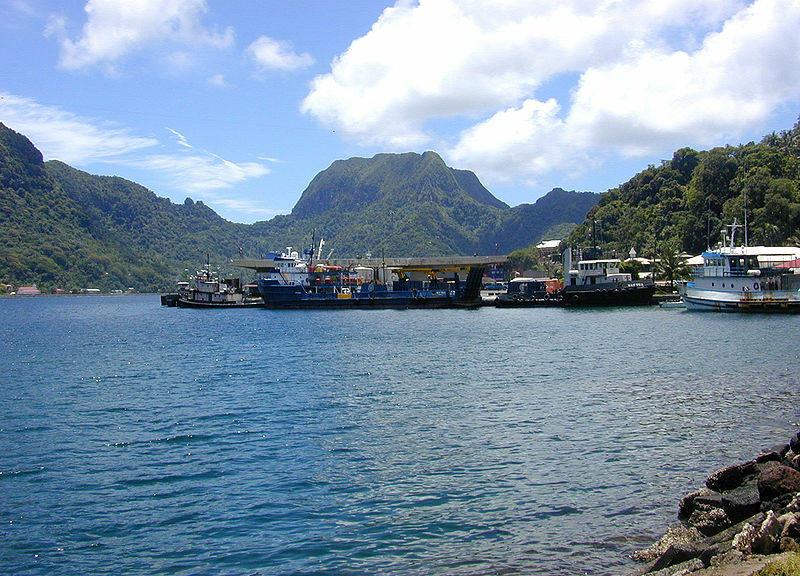 American Samoa has a population of 55,519 people, American Samoa's capital city is Pago Pago and largest city Tafuna. 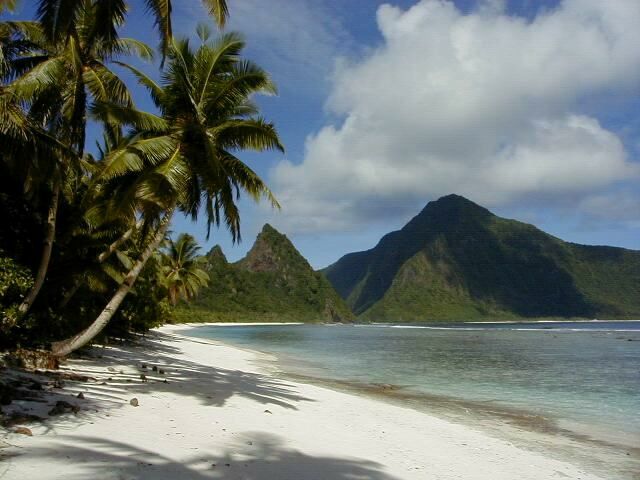 American Samoa personel income per capita $8,000, jobless rate and its currency Dollar USD . 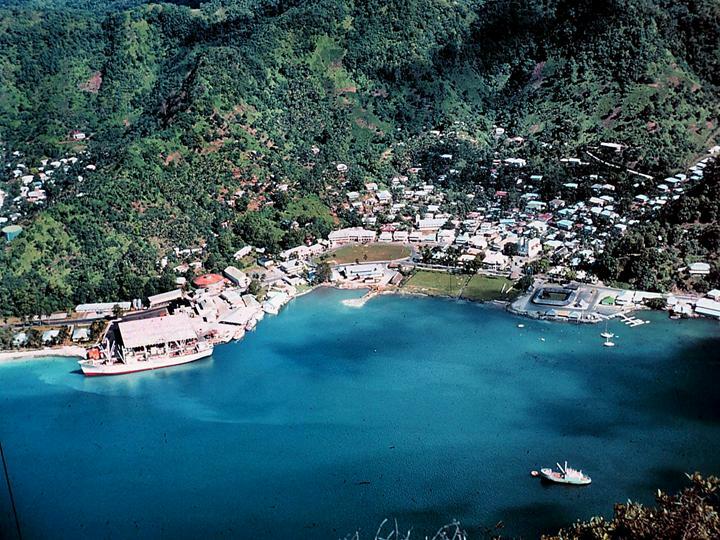 American Samoa official languages and mostly spoken dialects are , ethnics groups : . 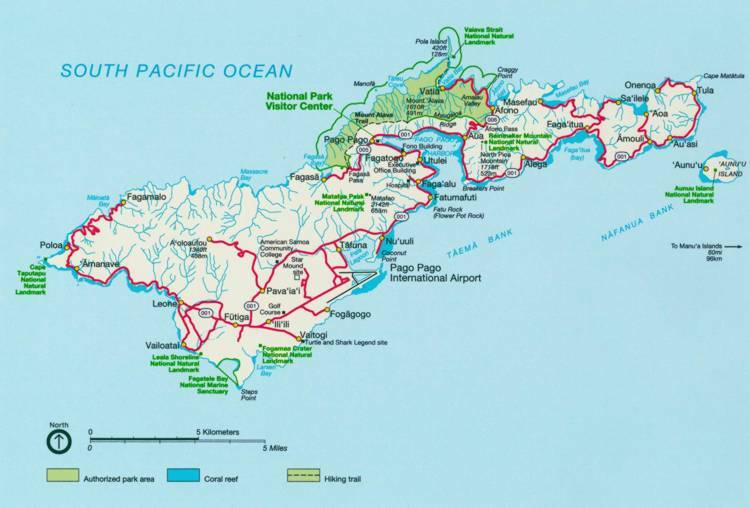 Click for American Samoa Map! 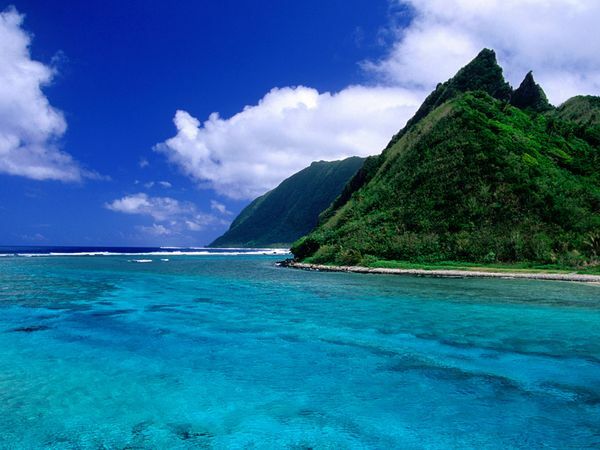 American Samoa has 197.1 km2 (212th) - 76.10 sq mi , its GDP (Gross Domestic Product) is $537 million (2007). 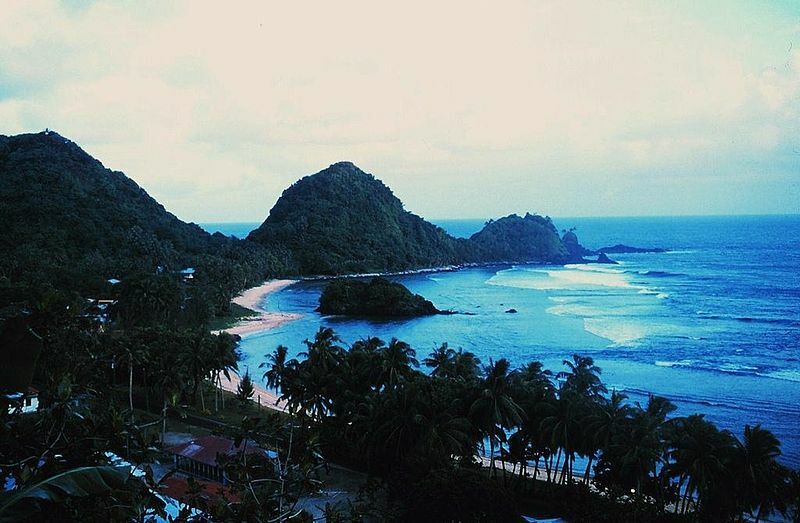 American Samoa president Barack Obama (D) and prime minister Lolo Letalu Matalasi Moliga (I).